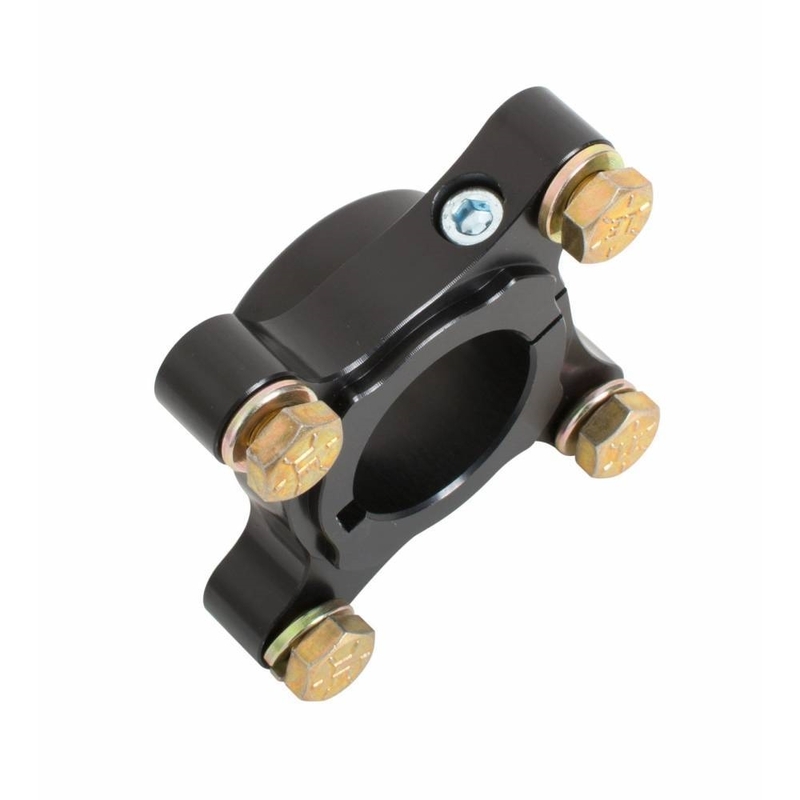 JOES Kart/Jr Sprint Carriers are fully radiused and pocketed for maximum weight savings and strength. 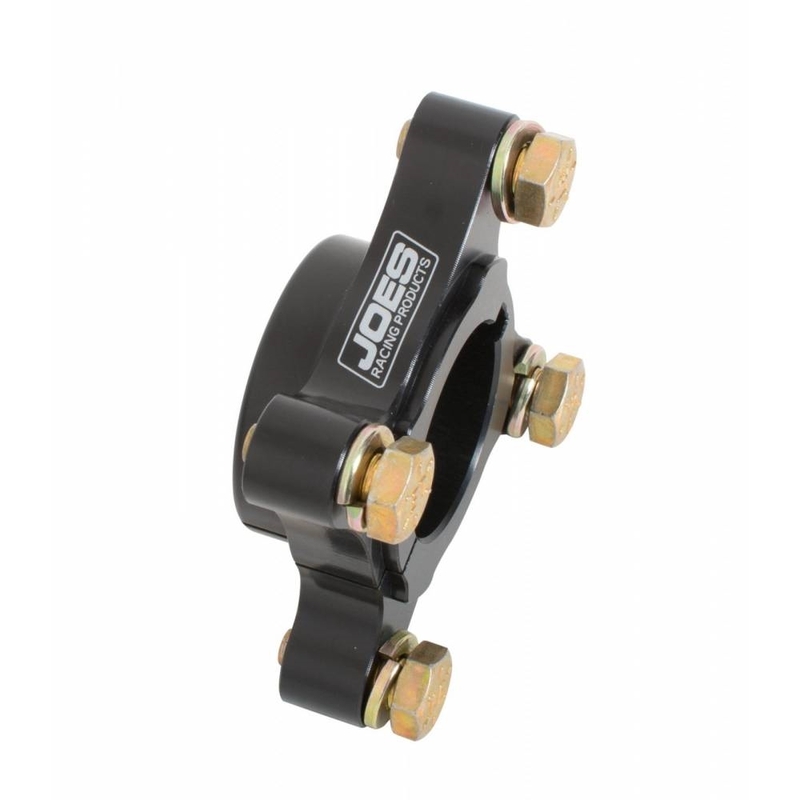 The black anodized finish matches the JOES hub line creating a complete package to take you to the front. Also works for Jr Sprints. 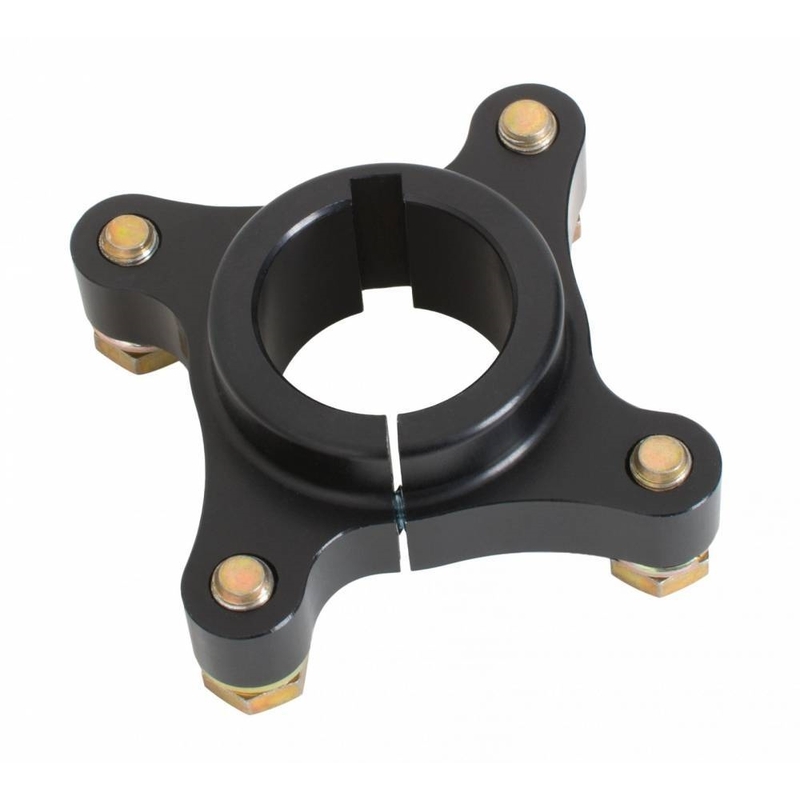 Brake Rotor Carrier: 1-1/4″ ID, 5/16″-24 on 3″ bolt circle. 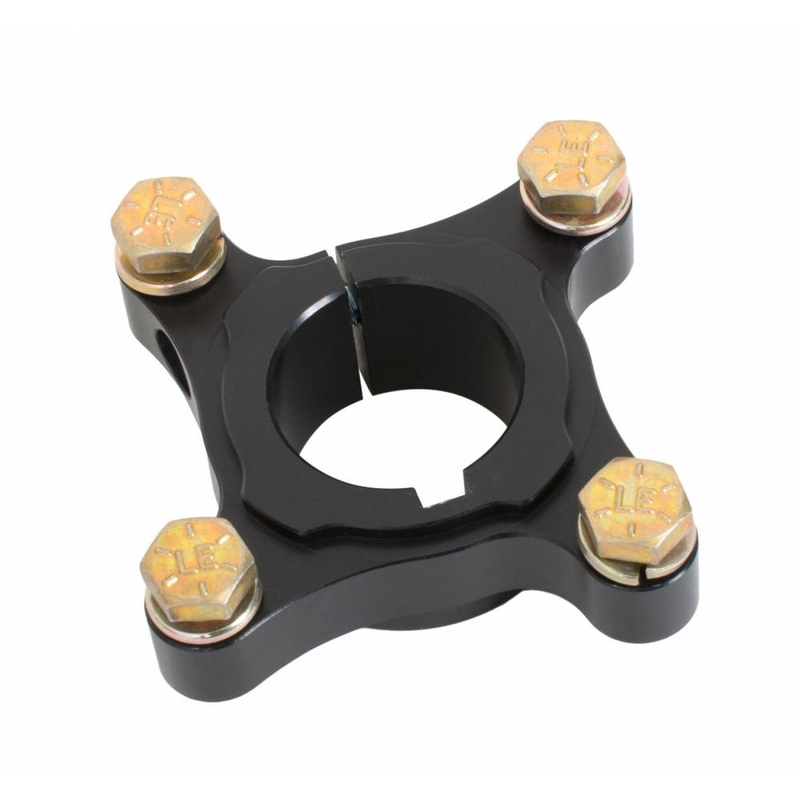 Sprocket Carrier: 1-1/4″ ID, 1/4″-28 on 5-1/4″ bolt circle.